UBV O&A created valuable partnerships with the best commercial airlines, at favourable prices. This makes for reliable and inexpensive service without borders. 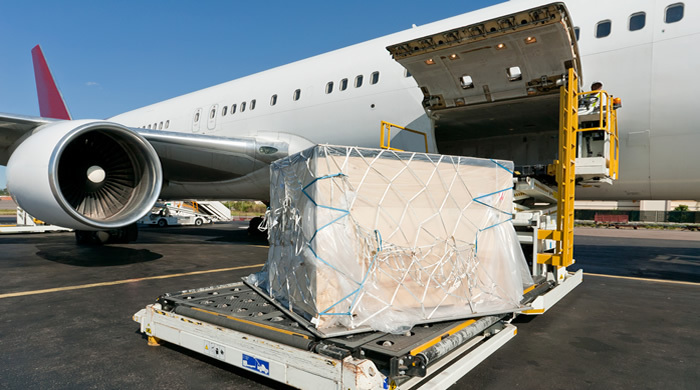 Like in the case of sea freight, our air freight projects also include routing and transit, as well as customs clearing and bureaucratic procedures. UBV O&A is an IATA regulated agent.